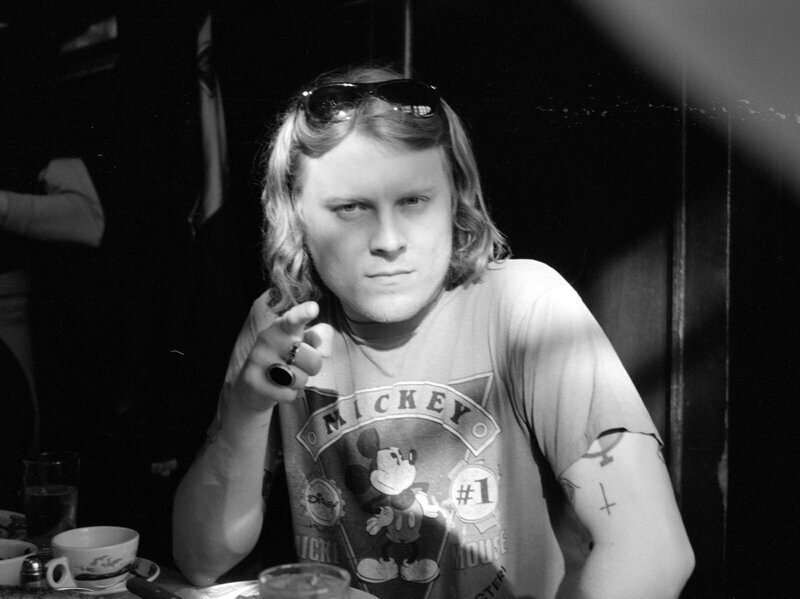 Ty Segall has announced a new self-titled album. Ty Segall marks the prolific artist’s ninth studio record (his debut record from 2008 was also called Ty Segall) and it’s out via Drag City. Segall has also shared the album’s lead single; listen to “Orange Color Queen” below. He’s planned a slew of tour dates for 2017 behind the new album. Segall’s last album, Emotional Mugger, arrived in 2016.